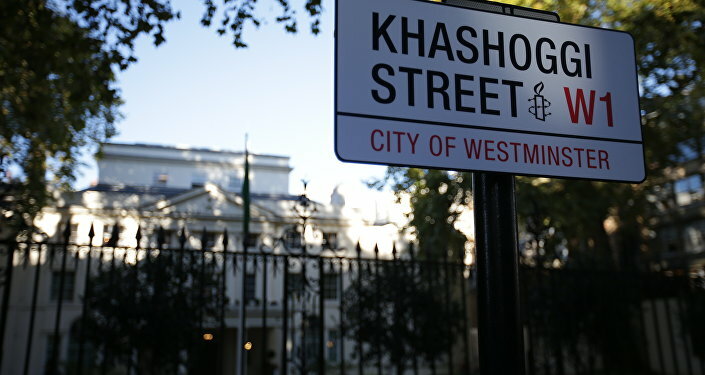 "Human Rights Watch, Amnesty International, and RW UK have received permission to intervene in a court case challenging the United Kingdom’s continued sale of arms to Saudi Arabia," the release said. The case brought by Campaign Against Arms Trade (CAAT) hopes to prove that the UK is breaking its own criteria for exporting weapons, because any arms sent to Saudi Arabia could be used to commit violations of humanitarian law in Yemen, the release noted. Britain has licensed about $6.1 billion in US dollars worth of arms sales to Saudi Arabia since 2016, the release continued. 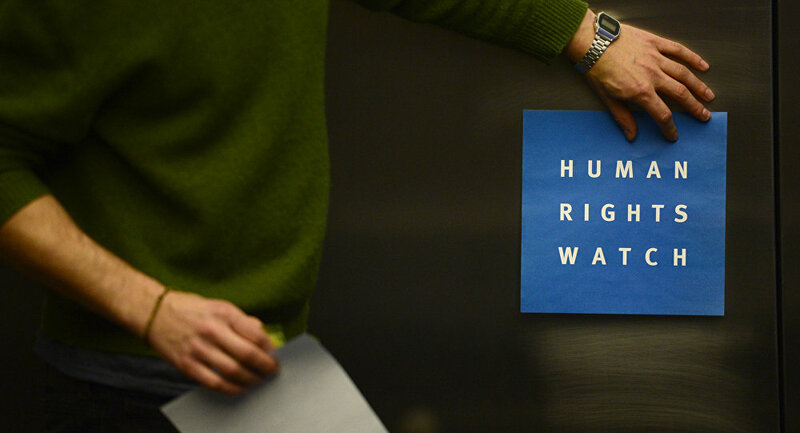 The High Court in London dismissed the case in 2017, but CAAT won the right to appeal and will be heard in an appeals court in April 2019, according to Human Rights Watch. Yemen has been gripped by a civil war between President Hadi's government and the Shiite Houthi movement. The government is backed by the Saudi-led coalition that has been carrying out airstrikes that target the areas controlled by the Houthis since March 2015.